Be subtle, be sneaky be swift and return to the Info Booth first with as many challenges completed as you dare! DOWNLOAD THE ADVENTURE SHEET HERE! 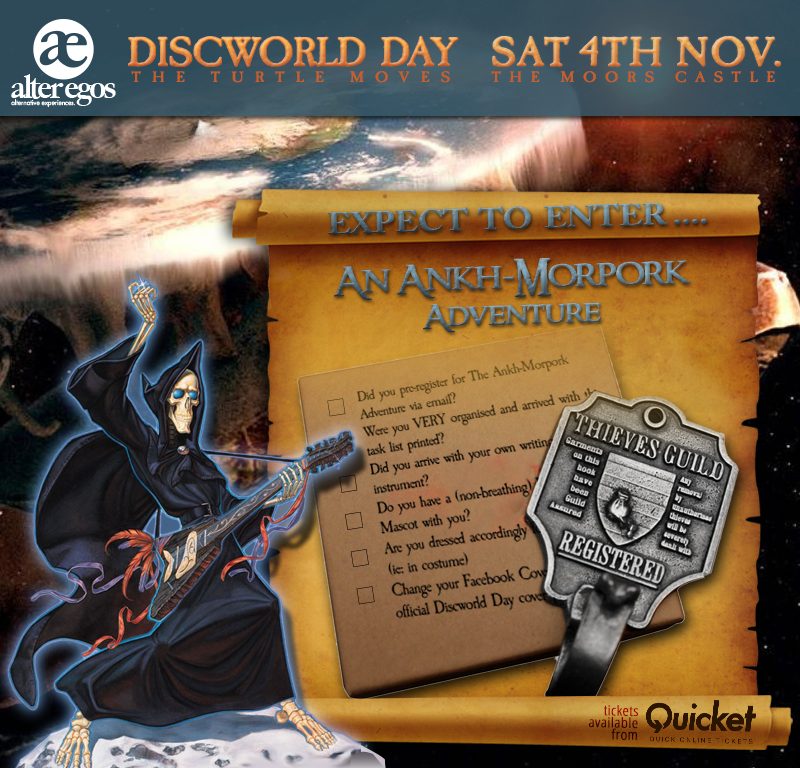 Review the printed tasks and challenges on the adventure sheet and complete each one as an indication of your sneakiness. As you complete each task, mark it appropriately in the “Done” column and ensure that a relevant witness (not one of your troupe members!) signs off for you. Get bonus points for evidence! Once you’ve completed all the challenges you wish to attempt, return the form to the Info Booth by 5:00pm and be in line for the GRAND SWAG to be announced at the Festival at 5:30pm. The victor at the end of the day, will be the magical thieving scoundrel that gains the highest number of points by completing as many challenges as possible. Your chance to win increases based on the number of challenges you manage to complete. Thou shalt be honourable in your conduct during the pursuit of this adventure – this is strongly based on the honour system, PLEASE BE TRUTHFUL! Thou shalt respect thy fellow man on the adventure. This adventure must be undertaken alone. You may bring your troupe along to guide your moral compass, but you must compete alone. Thou shalt not interfere in the ongoing of the event in order to complete a task. Breaking any rule is grounds for disqualification! NO ACTUAL THIEVING WILL BE TOLERATED (just saying).